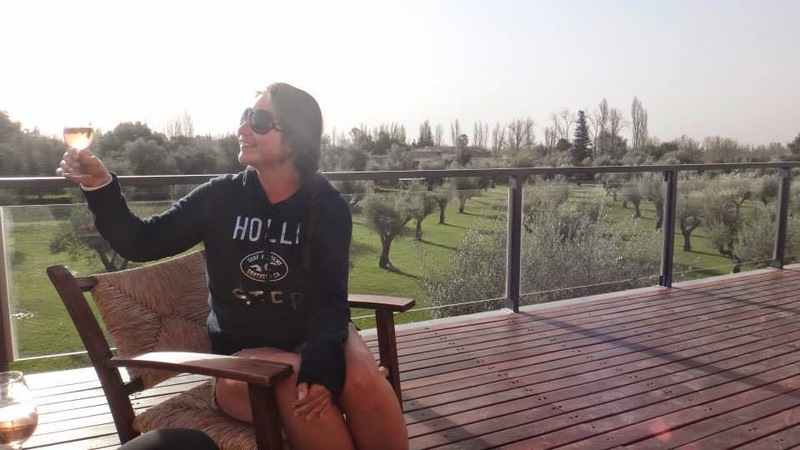 After a week in Buenos Aires we were craving countryside and the great outdoors! 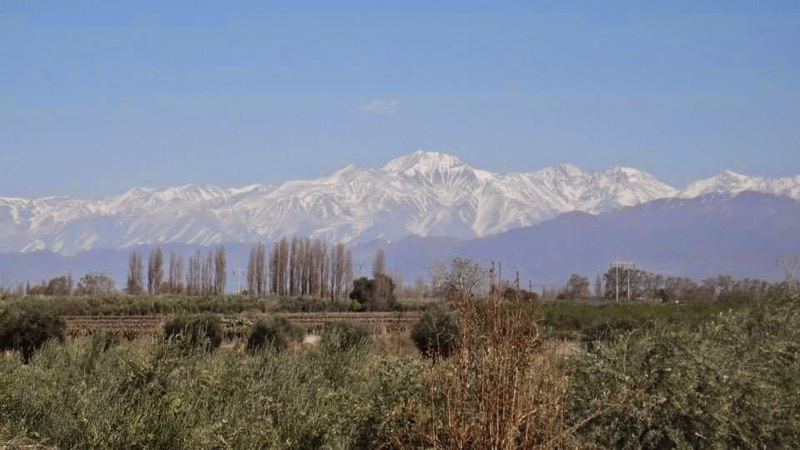 So off we set on an overnight bus to the wine region of Mendoza, nestled at the foot of the Andes. 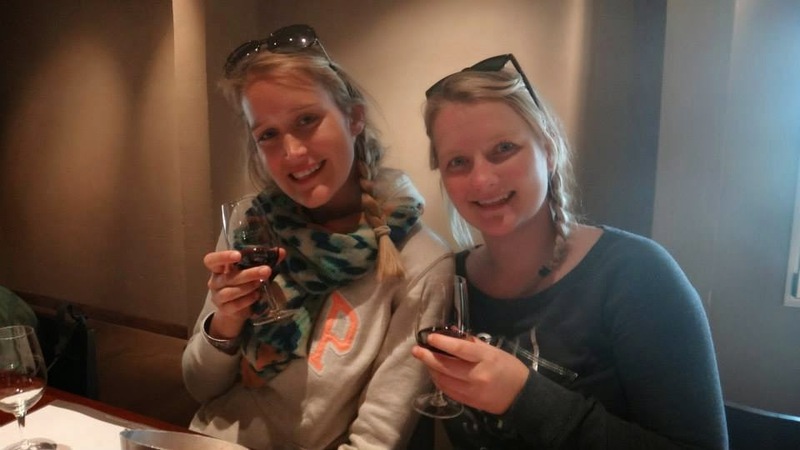 Mendoza is known globally for its wine and without doubt one of our favourite days in Argentina was our self guided bike riding winery tour in nearby Maipu, and yes it’s as fun as it sounds! 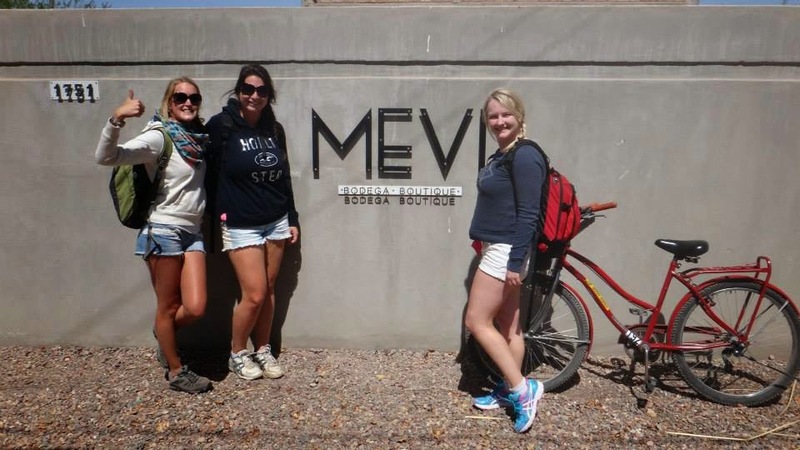 Mendoza is a beautiful city full of parks, tree lined streets, bustling plazas and a definite café culture. We stayed five days and it certainly wasn’t enough in this relaxed town bursting with things to do, our itinerary was jam packed and we still couldn’t fit it all in so it’s a guarantee that we’ll be back! 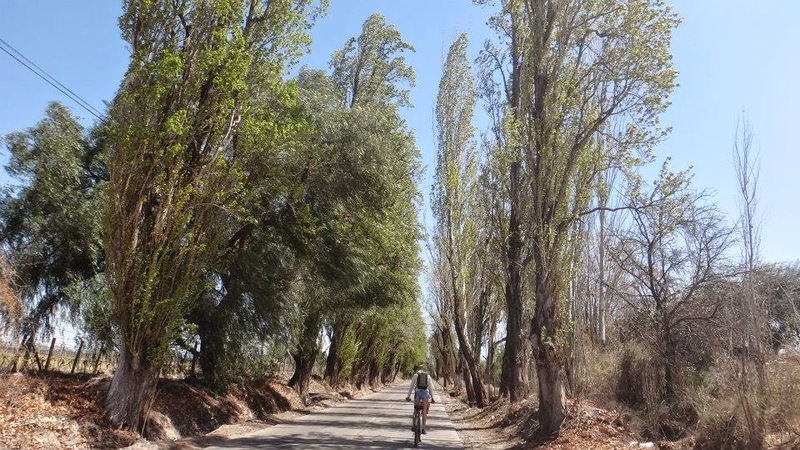 We had heard stories and legends of Mr Hugo… the go to bike rental guy in Mendoza! Whilst he has his own website, his fame extend pretty much through only word of mouth! We caught the local bus from the bus terminal not too far from our hostel, Hostel Mora (which I highly recommend if you are staying in Mendoza – the best breakfasts, free washing machine & super comfy, warm beds and dorms) to Maipu and the bus dropped us off near Mr Hugo’s place! 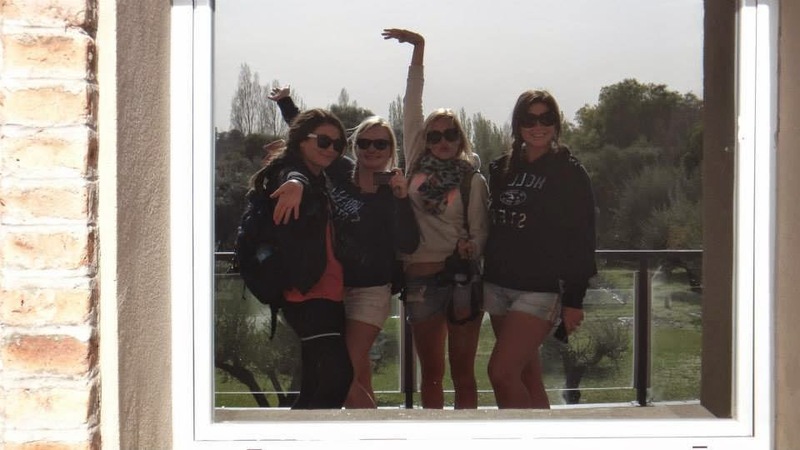 It is pretty popular because people on the bus obviously knew we were going bike riding/winery touring and pointed out where we should get off! I think we paid roughly around 80 – 100 pesos (less than $10 for the whole day) and were given helmets, bikes and a little map as to where the wineries were! Our bikes were decent enough, they probably wouldn’t have helped us win a triathlon but they safely got us from A to B (i.e. winery to winery)! Michelle, another Aussie who we had collected in our travels came up with the smart idea that we go to the furthest away winery first and then work our way back! Very smart & I highly advise doing this because trust me after a lot of wine tasting your legs are going to get tired and feel much heavier! And off we went peddling down the road to our first winery! About half an hour later we arrived at Tempus Alba where we parked our bikes and took a self guided tour before choosing our next tastings! Tempus Alba had a delicious looking menu but we’d packed a picnic so we didn’t hang around for hours as all our bike riding and wine tasting had made us ravenous! We peddled until we found a nice grassy patch along a side ride and stopped to enjoy our picnic in the sunshine! Our final stop for the day was Trapiche. 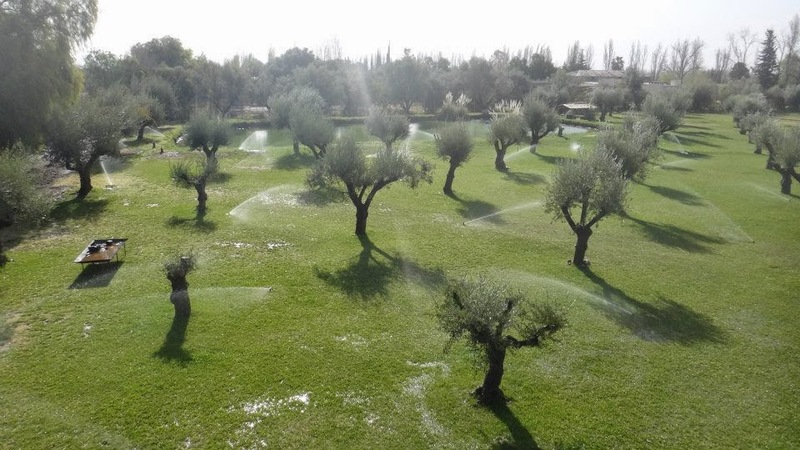 Trapiche is probably Mendoza’s most famous winery and it is absolutely enormous and we decided to take part in the guided tour where we learnt about the history, processes and everything we could possibly want to know about Trapiche! 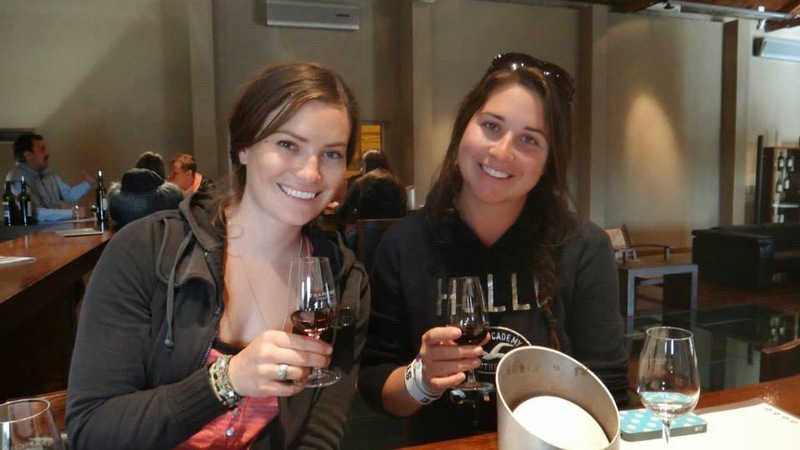 We then settled down for our winery tastings where the manager took a liking to us and gave us all the leftover bottles to finish once the other groups left! He then invited us to stay after closing and finish our drinks where he then pulled out three bottles of their reserve award winning wine and rose! It was safe to say we were a little tipsy and wobbly on the ride back to Mr Hugo’s! Our drinks after close meant we were running at least an hour late back but Mr Hugo could not have been more kind and welcoming to us! He swapped our bikes for cold, fresh orange juice and a free bottle of wine! Argentinian wine is delicious and we often still choose it when we dine out today. 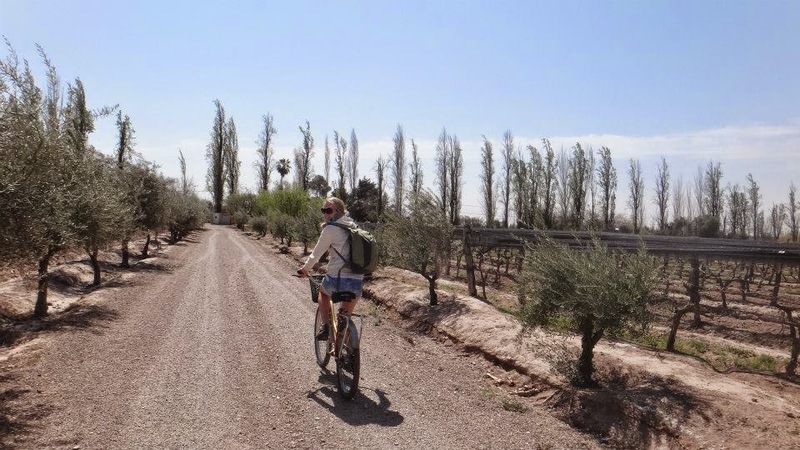 Cycling through Mendoza’s wineries is the best way to see the beautiful countryside and fully take it in. I highly recommend visiting Mendoza when you are travelling in South America & from our experience Mr Hugo was professional, friendly and helpful so we recommend him too (I’m getting thirsty just thinking about it)! As a long-term traveler, it is a good idea to subscribe to Cloud solutions from CloudDesktopOnline and CloudAppsPortal. That helps you to access your Cloud Windows Desktop and your Cloud SharePoint Services from all kinds of mobile and desktop devices.